With the addition of school program management software, you will forget all about the days when you had to keep track of paper forms and worry about updating registration waitlists. Your software will automatically update waitlists and monitor your programs’ maximum capacity limits. Don’t forget that the registration tool is the feature that your community must use. This makes it the perfect place to have prompted donation requests. Your software should prompt users to donate during the registration check-out process and encourage school-centric fundraising. Your users will already have their wallets out, making it the perfect opportunity for easy giving. Integration with your existing student information system with daily status updates. Student information should have an easy and automated way of transferring to your school program management software. Frequent updates allow students to be automatically added mid-year to the system and removed when they leave the school. Parental access to student information. Parents should be able to easily verify and update student information remotely. This will eliminate the need for parents to meet in-person at your school for simple tasks, freeing up the parents as well as your staff. With all your students’ information in one place, you can easily compile a potential donor list to help support the programs and activities your school offers. Don’t shy away from utilizing a wealth screening database to help shape your fundraising campaign. This will ensure you are approaching the individuals who are best suited to give to your school and who care about your offerings. You will most likely find support for your school and its programs in your local community. Your programs serve your community and you should give them the opportunity to help your program be as effective as possible. In a world with working parents and busy schedules, so many kids find themselves in before and after-school programs. With the hectic rush at the beginning and end of the day, you want to do everything within your power to make sure your students are safe and accounted for at all times. Digital attendance tracking integrated with afterschool program software allows your instructors to update the attendance records for your program in real-time. 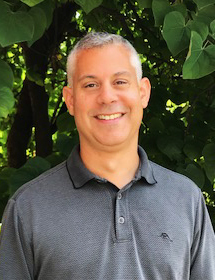 This will allow a more accurate and reliable method of tracking which students attend your program, how long they stay, and where they are throughout their stay. Not only will this create an easier way of managing students while they are in your program but it also guarantees a safe and secure way for parents and authorized individuals to sign students in and out of your program. A digital attendance tracker should be able to verify the parent’s identity with a photo and password. With this tool, you can rest assured that every student leaves your program with an individual authorized for pick-up. It also eliminates the need for paper lists and logs! To see more about afterschool program tools, click here. Accept deposits and partial payments. Process credit cards, debit cards, or E-checks. Withdraw, refund, and credit participants. Monitor late pick-up and late payment fees. You will never have to think about interrupting your normal tasks with manual tuition collection again! Remember to make sure your software provides an easy and secure way of processing payments. To read more about payment and account security, check out this password security guide from Swoop. 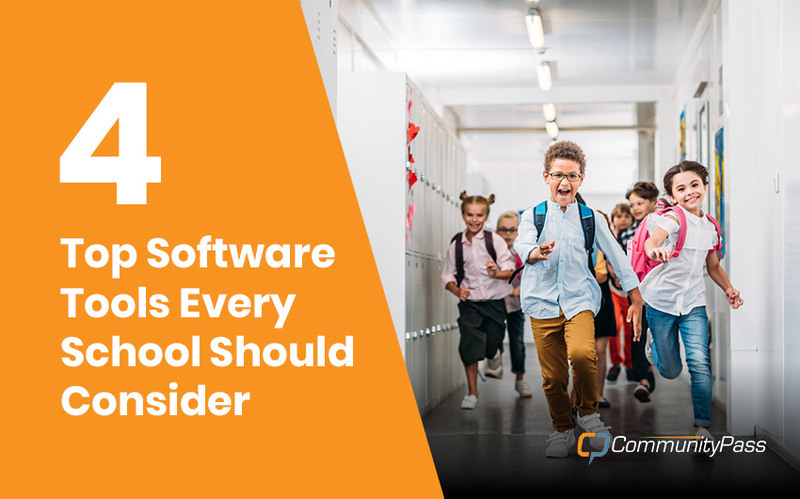 Your school should be focused on the enrichment of a future generation, while its program management software takes care of making sure your school program administration runs smoothly. With your booster club using unique fundraising ideas to support you, you will be able to implement this software effectively and efficiently. When you are trying to figure out the next step for enhancing your school’s efficiency and efficacy, keep an eye out for these software tools!